Google has been sharing its latest insights into this new consumer behavior in a collection of articles and case studies around what they’ve termed Micro Moments. A Micro Moment describes one of those times when a consumer, faced with a query or a problem, reaches for her phone or other device to find a quick solution. Retiling the bathroom and trying to figure out the best way to cut a tile? Maybe you’ll look for an instructional video on YouTube to walk you through it. This differs from what you might have done in the past, when you might have researched all the steps thoroughly before you started the project itself. Shopping for headphones and can’t decide between Bose and Beats? 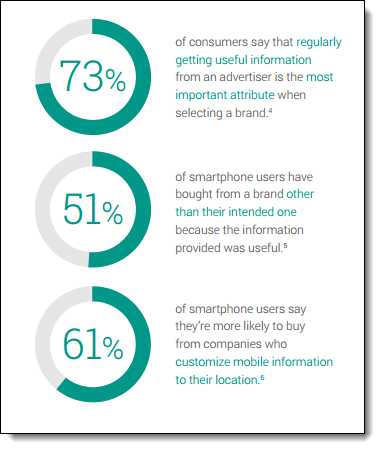 More and more, consumers are reaching for their mobile devices while actually standing in the store, reading reviews of each product and/or comparing prices at competing retail shops. 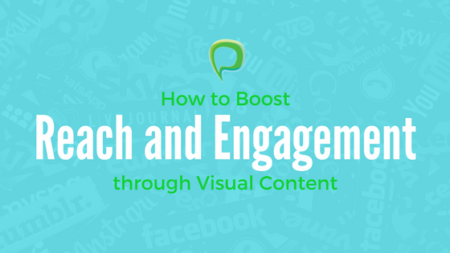 What online marketers can glean from this is that in order to capitalize on these Micro Moments, website content must be (a) useful and (b) delivered quickly. Helpful information, rather than straight-up sales pitches may be more conducive to affecting a purchase and is also more likely to lead to repeat sales. Your website must provide the information quickly, too; content must be easy to find and access, and fast to load on a mobile device. 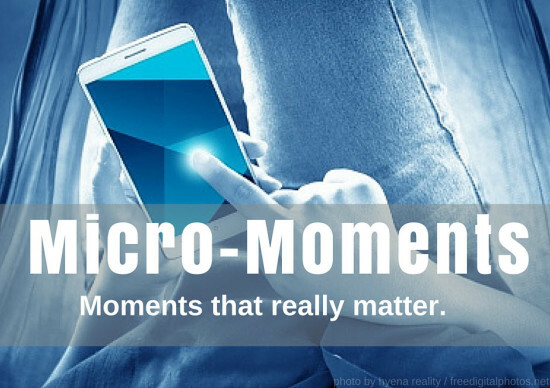 Micro Moments are the realization of the overwhelming shift from desktop to mobile searches. More than ever, people search from their mobile devices rather than their desktop computers or laptops. While the method may be shifting, the goal of online marketing remains very much the same: knowing what your target audience is looking for and providing useful information in a quick and user-friendly way.